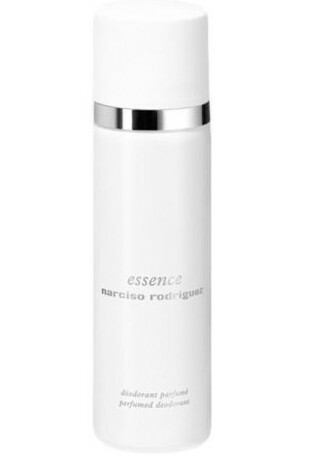 A deodorant spray scented with notes of essence, easy and pleasant to apply. 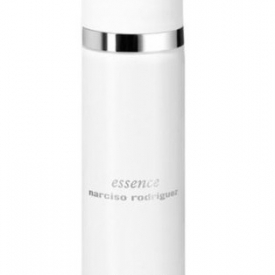 Its freshness and effective protection provide a long-lasting feeling of well-being. The dry, non-sticky finish is invisible on skin and clothing.